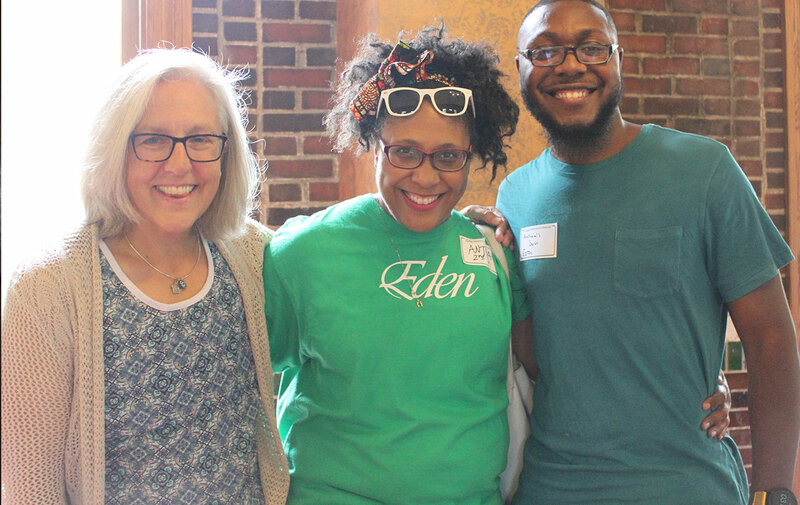 The Eden campus is a gathering place—a home, a community, a safe place, a family. 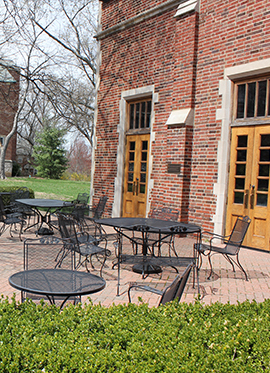 Sitting on a 20-acre, wooded property in Webster Groves, Eden Seminary has enjoyed being a part of the greater St. Louis community since 1924. While we love spending time on our picturesque campus, we also know we can’t spread the greater good across our homebase alone. 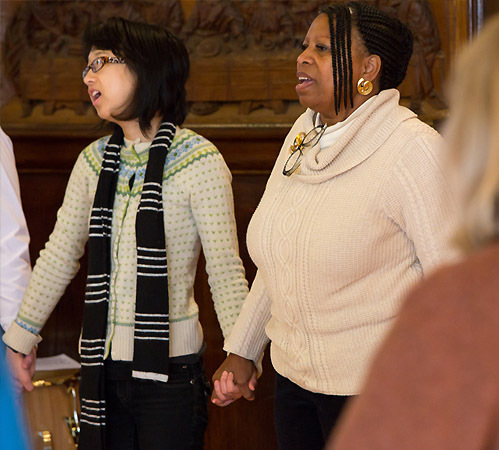 It’s our priority to teach students to be inclusive, theologically imaginative leaders, advocates, and the loudest voices in the call for racial justice, equality, and social transformation. Our campus faculty and staff aim to provide students with the support needed to prepare them to go out and lift up the community. We welcome your voice, wherever you are on your life’s journey, and we hope you’ll join our beautiful and diverse chorus. We encourage you to fully immerse yourself in the Eden way of life. 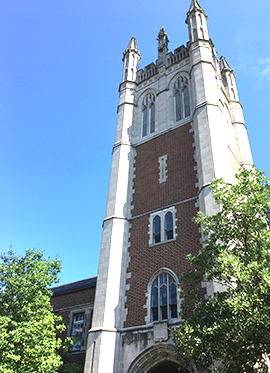 Apartment-style, on-campus housing is available, in one- and two-bedroom units. 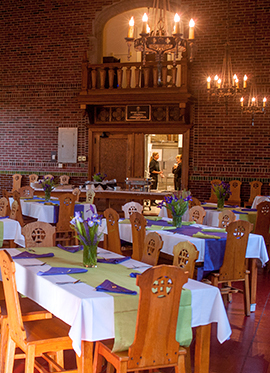 In addition to other students, many of our faculty also live on campus, providing a close-knit support system outside of the classroom as well as in it. 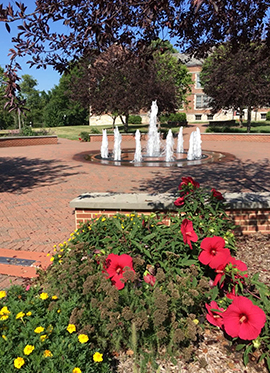 Living on campus will give you quick and convenient access to what’s happening around Eden, like our weekly community lunches in Schroer Commons, visiting lecturers, worship services, or just chatting with fellow students and faculty around the Weise Quadrangle fountain. And with close proximity to St. Louis city, you’ll never be without something to do or a new friend to share it with. For more information about housing call 877-627-5652. To know Eden is to love Eden, so please come visit us! 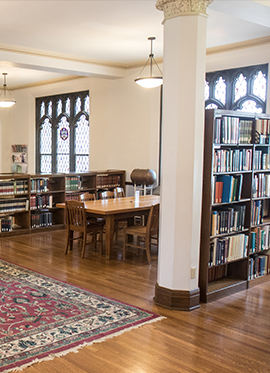 We’ll be happy to show you around—just email the Admissions Office at [email protected] to schedule a tour. These are just a few of our buildings and spaces. There’s so much more you have to see! We sit at the intersection of Lockwood and Bompart Ave. If you have trouble finding us, feel free to call 314-961-3627 or 877-627-5652.